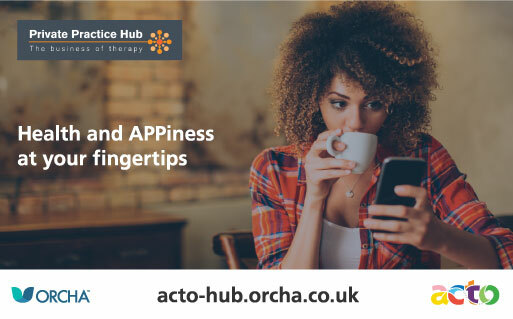 ACTO promotes, maintains, improves and advances online counselling and psychotherapy as a recognised method of therapeutic delivery within the mental health professions. ACTO is the association for therapists and counselling working online therapeutically. It is with great pleasure that ACTO announces the date of the 2019 AGM, to be held online on Saturday 11th May 10.00am - 12.00noon. Members will receive information on how to join soon. ACTO launches its latest membership benefit: CORE-Net. Read all about the training here. Next course starting May 22nd. Find out more about CORE-Net here. Or during our next AGM. Did you know you can advertise your courses, workshops and job opps here on the ACTO website and Social Media. Find out more.